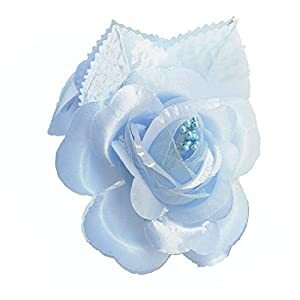 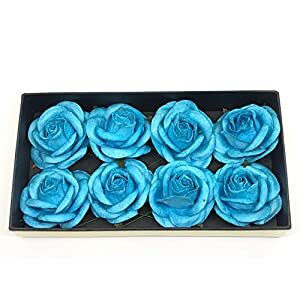 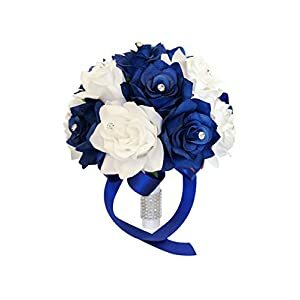 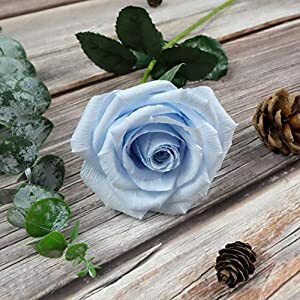 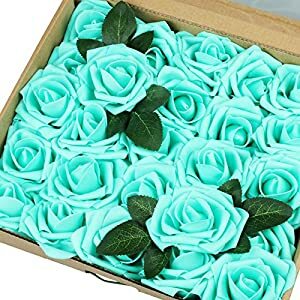 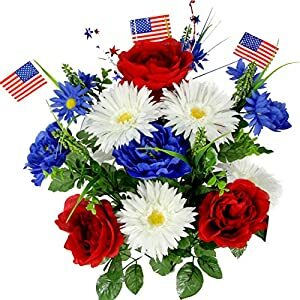 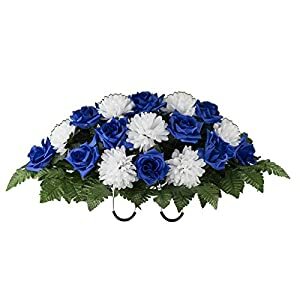 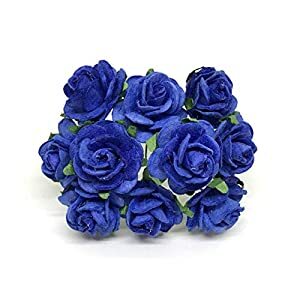 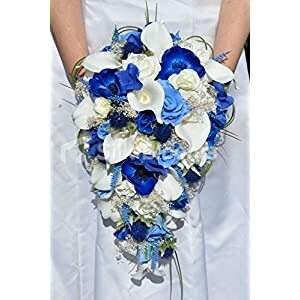 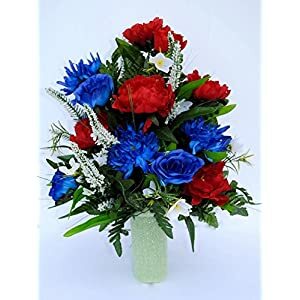 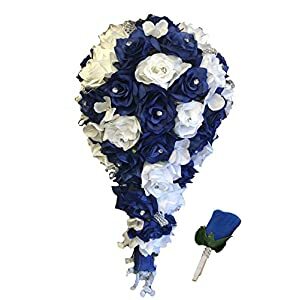 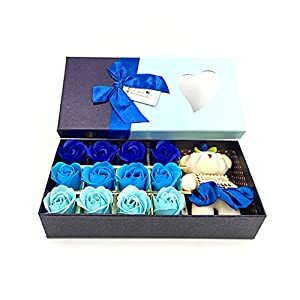 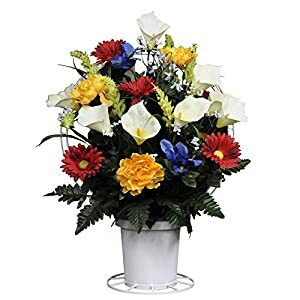 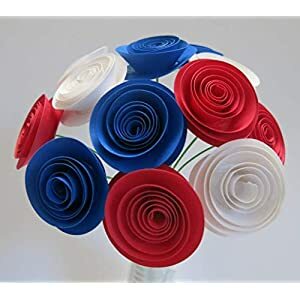 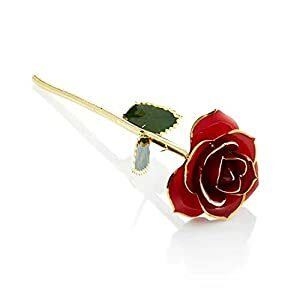 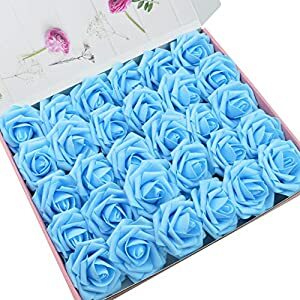 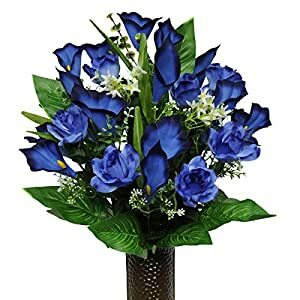 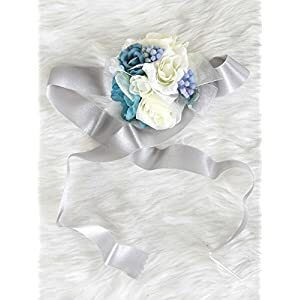 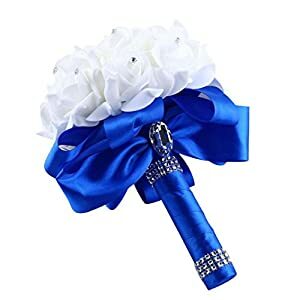 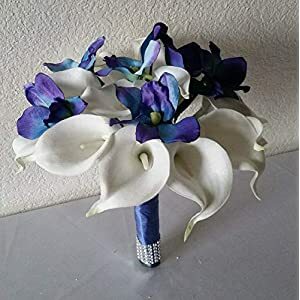 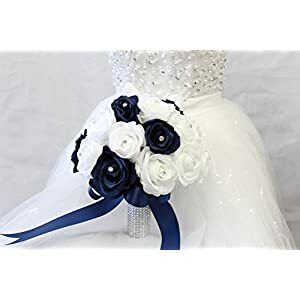 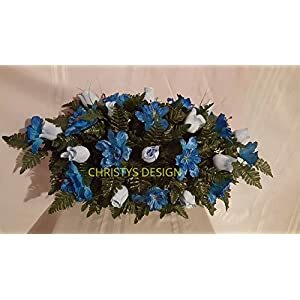 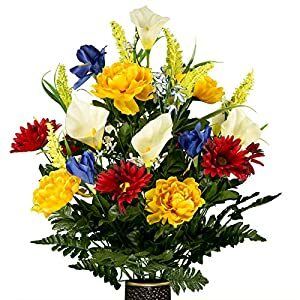 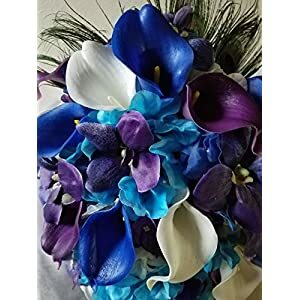 Should the color blue be a favorite well we can supply extremely convincing as well as lively artificial flowers blue blue silk flowers. 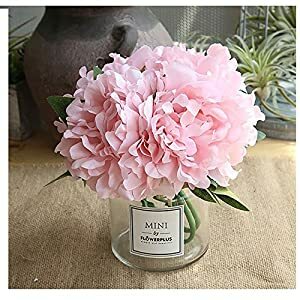 They can ensure that you can begin the day feeling energized. 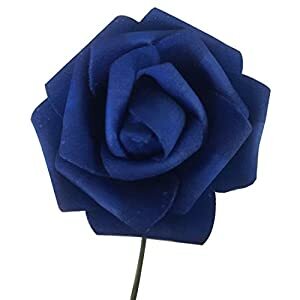 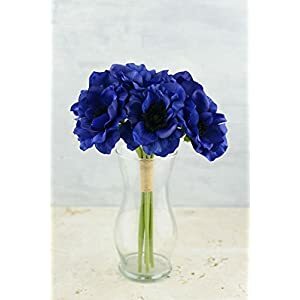 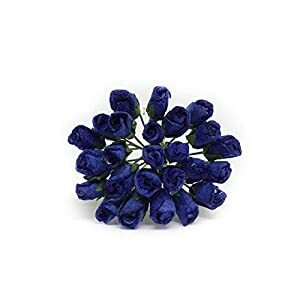 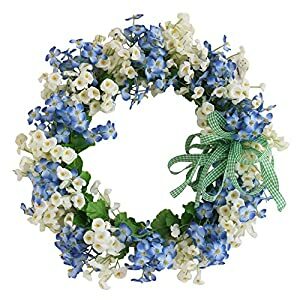 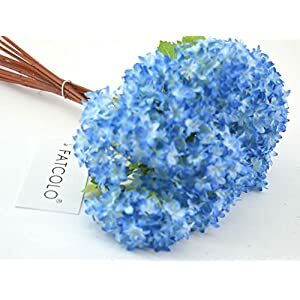 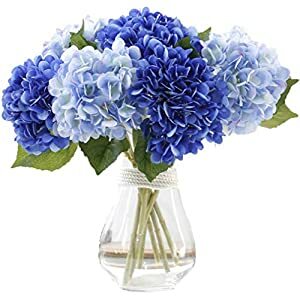 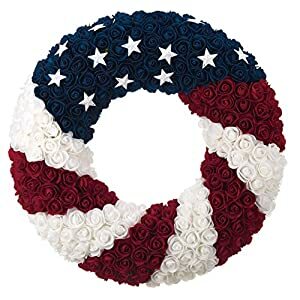 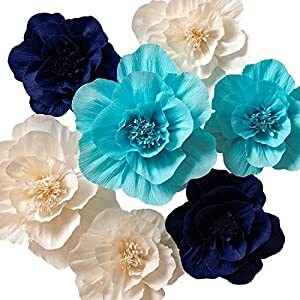 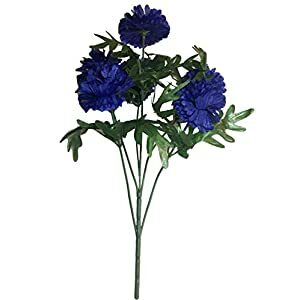 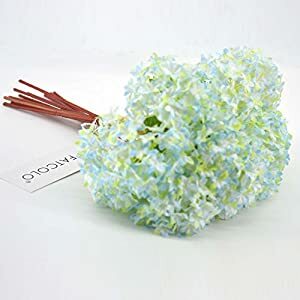 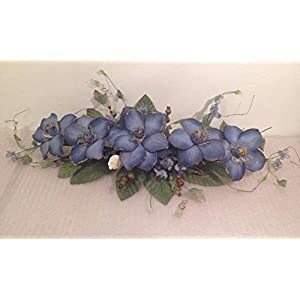 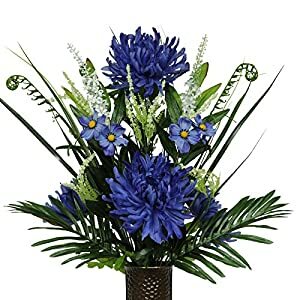 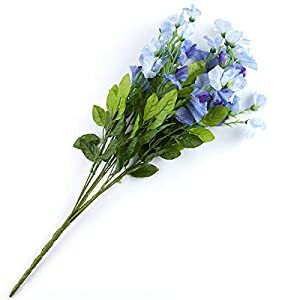 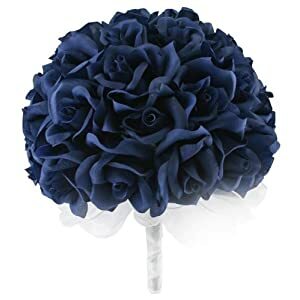 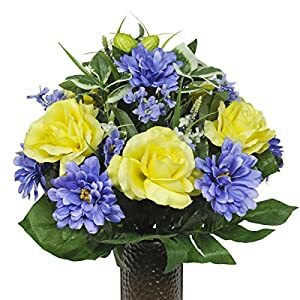 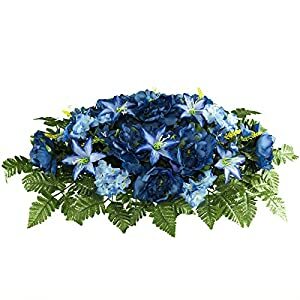 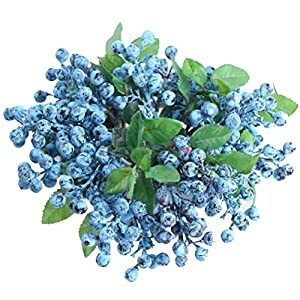 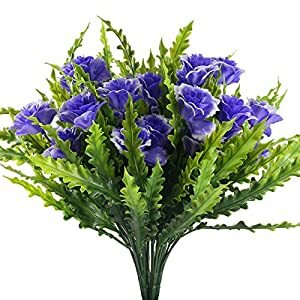 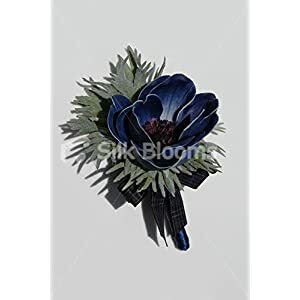 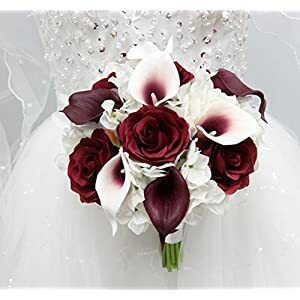 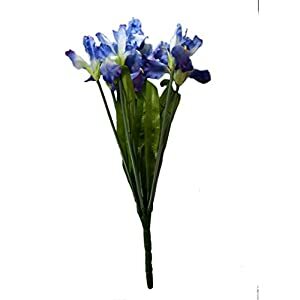 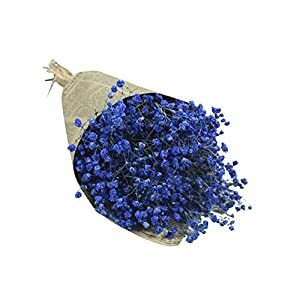 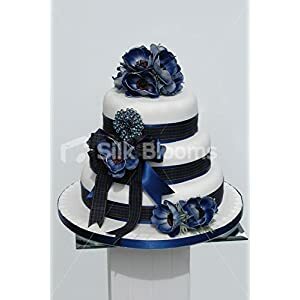 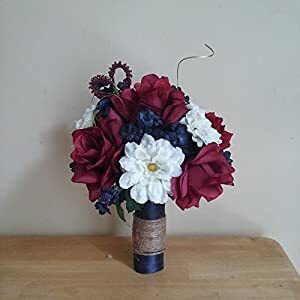 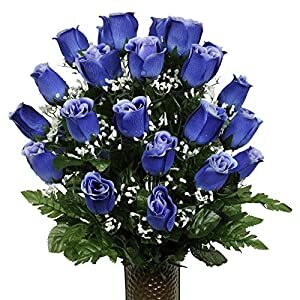 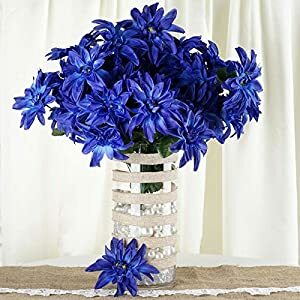 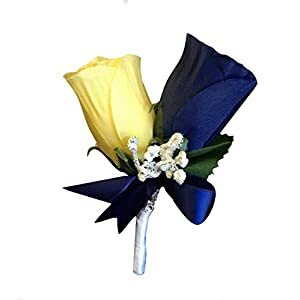 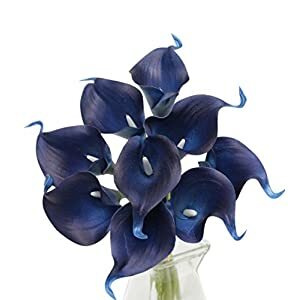 At Silky Flower Store we have a large assortment of blue silk flowers that range from silk carnation sprays to faux hyacinths. 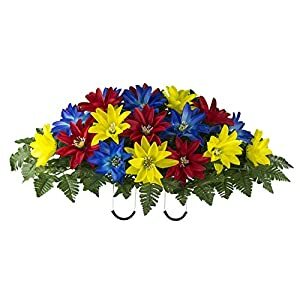 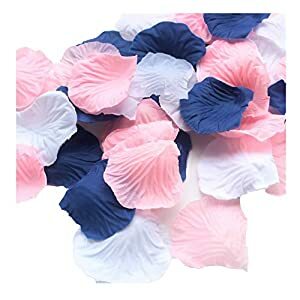 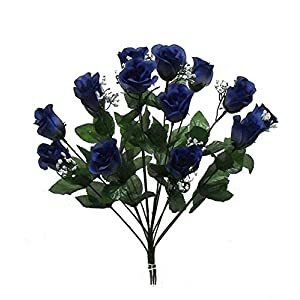 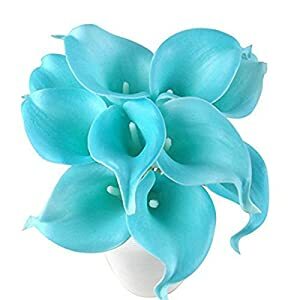 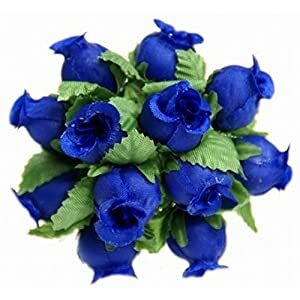 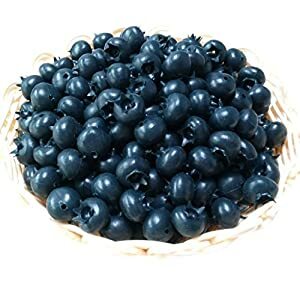 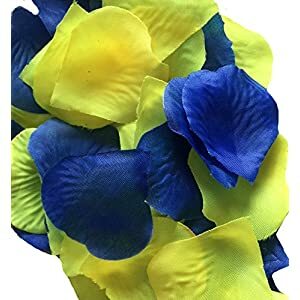 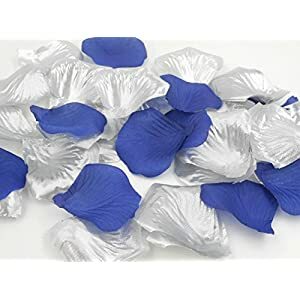 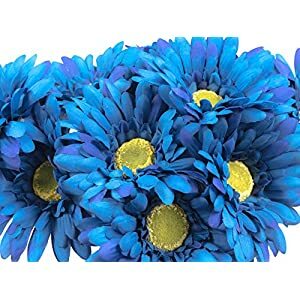 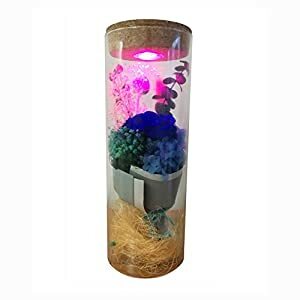 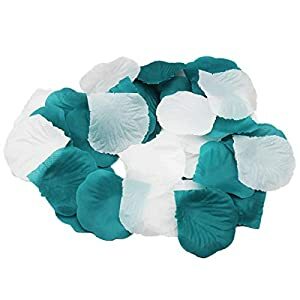 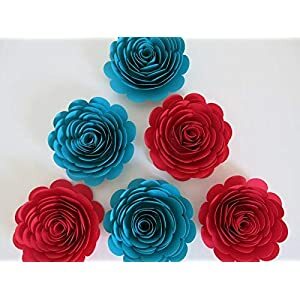 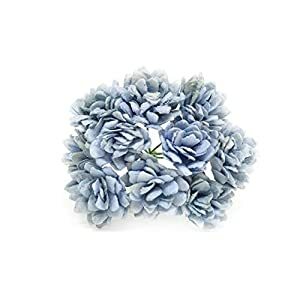 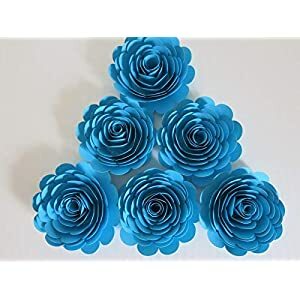 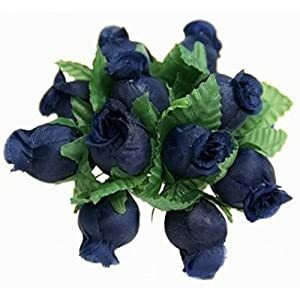 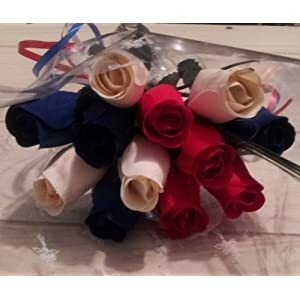 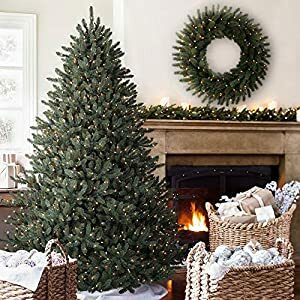 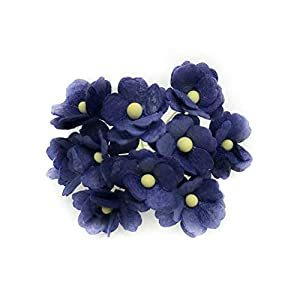 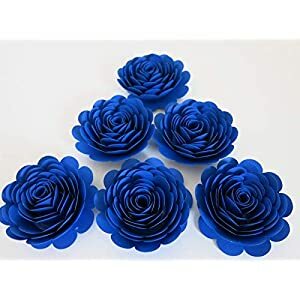 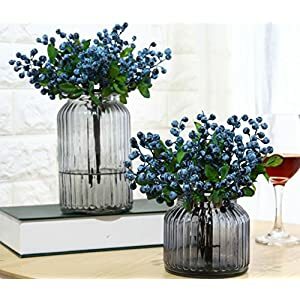 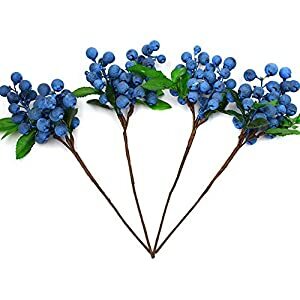 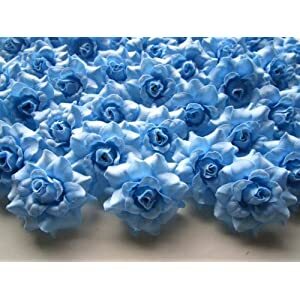 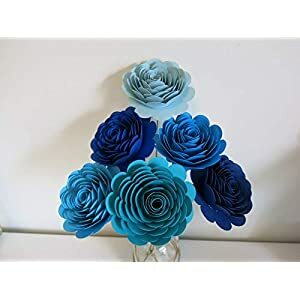 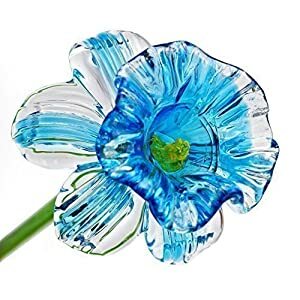 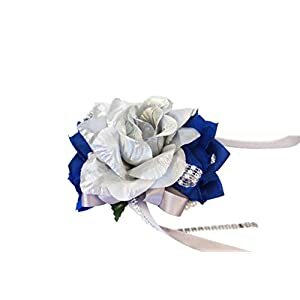 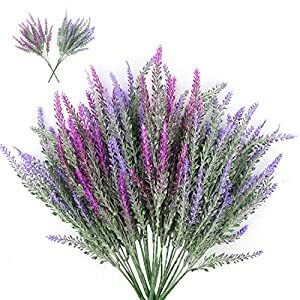 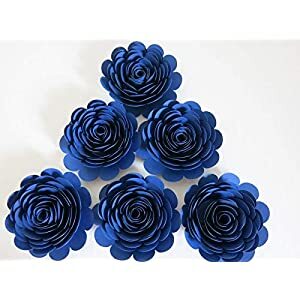 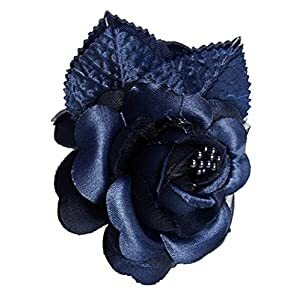 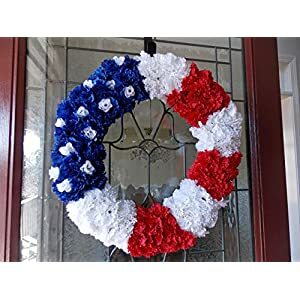 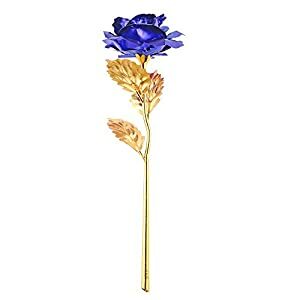 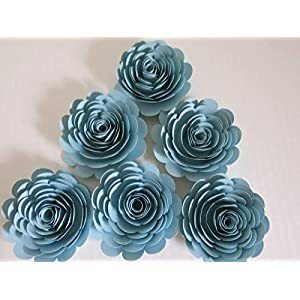 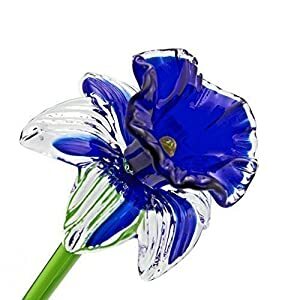 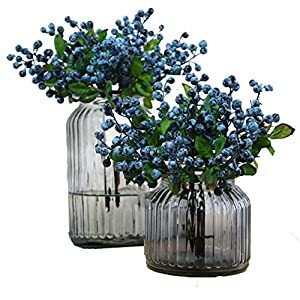 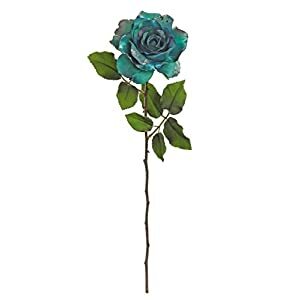 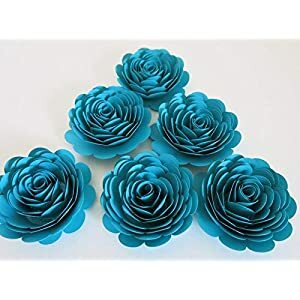 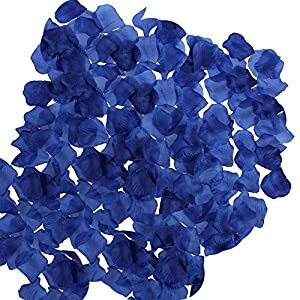 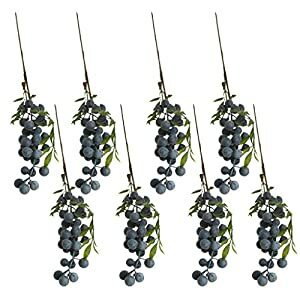 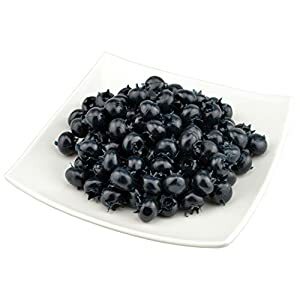 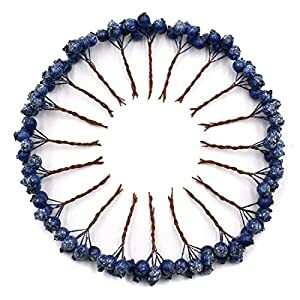 You will find many really beautiful blue artificial blooms available for you. 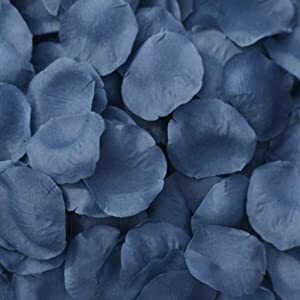 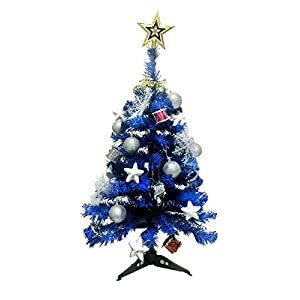 It is well known that blue is a very warm color – appealing and friendly with a happy appearance. 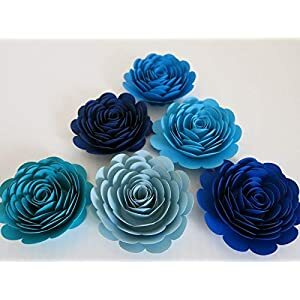 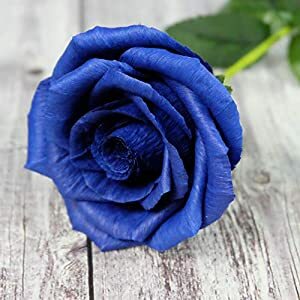 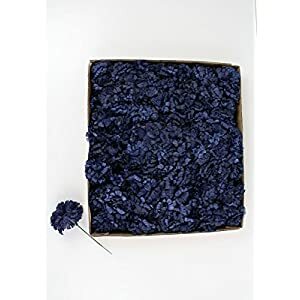 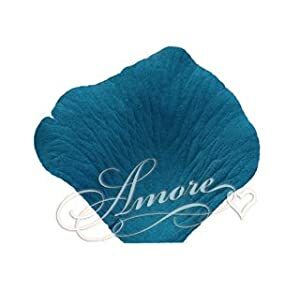 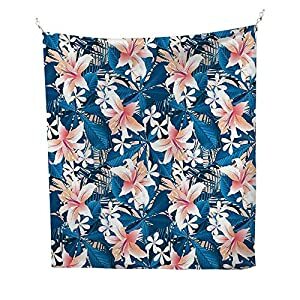 Here’s a range of enchanting silk blooms in lots of hues of fantastic blue – that can impress all of the people in your home. 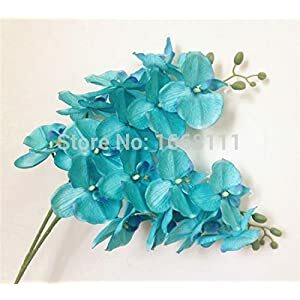 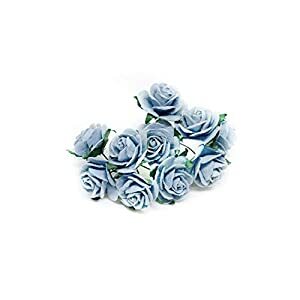 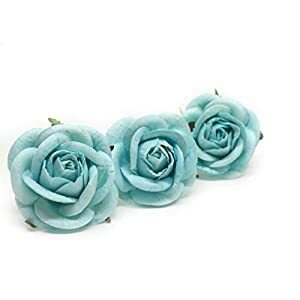 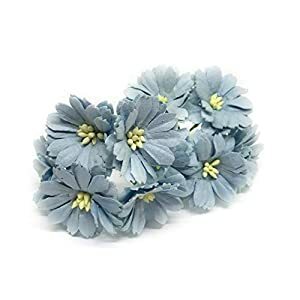 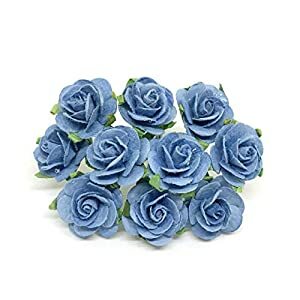 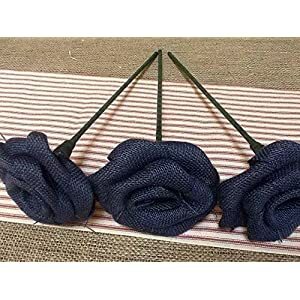 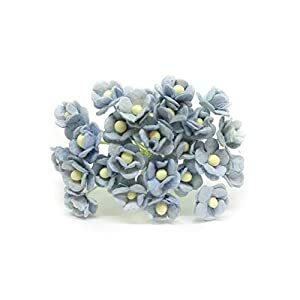 Should you be hunting products that produce areas that are fresh, lovely and bright – not a thing is quite as good as this range of silk blue flowers. 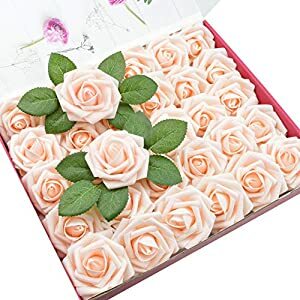 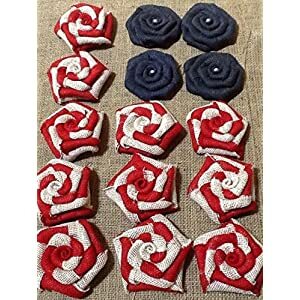 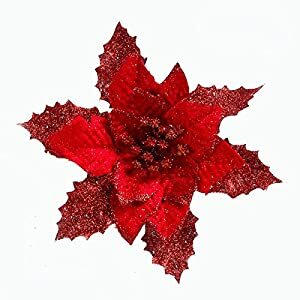 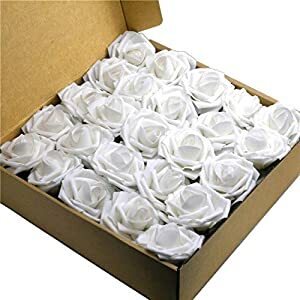 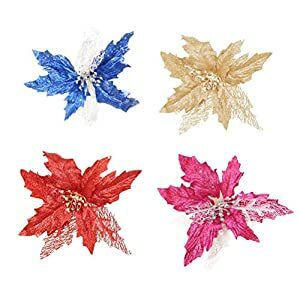 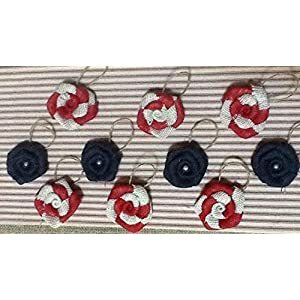 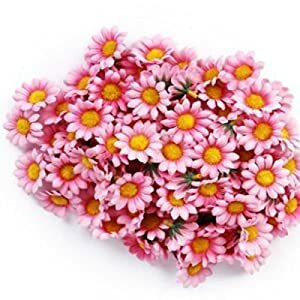 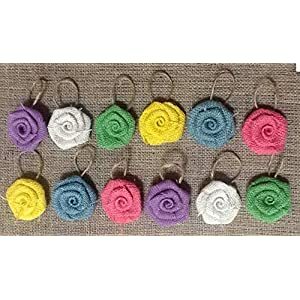 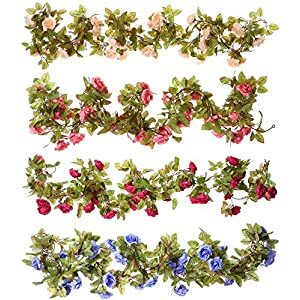 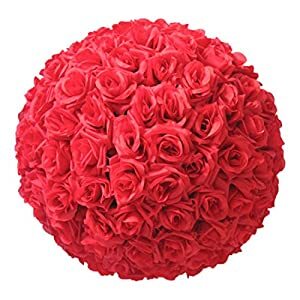 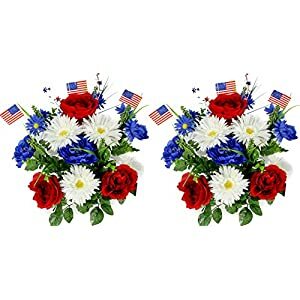 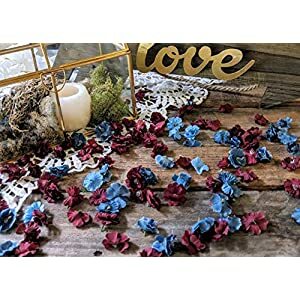 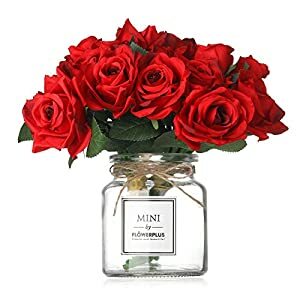 These faux flowers will provide an important component for your house – we are sure you will enjoy them.